Whether your 2017 was good or bad, it’s finally passed us by and we’re into 2018! A new year of interior design is upon us, and we’re extremely excited to see what it will bring. After seeing the multitude of different trends last year, it looks like we’re in for quite an overhaul in 2018. While we loved seeing the many different trends of the year gone by. It’s always exciting to see some unexpected interior design trends push their way through. Here are some of the top interior design trends to look out for! If you’re into interior design, you’ll definitely have heard of monochrome interiors before, but that’s the best part of it! Monochrome interiors are one of the few forever-in-style trends and is constantly being reinvented. It’s no wonder this trend is taking over the design world! From wardrobes and interior designers mood boards to our homes. When styling in this trend, it is important to stay sharp yet refined. Try and shop for pieces that aren’t overwhelming, but opulent and luxurious. 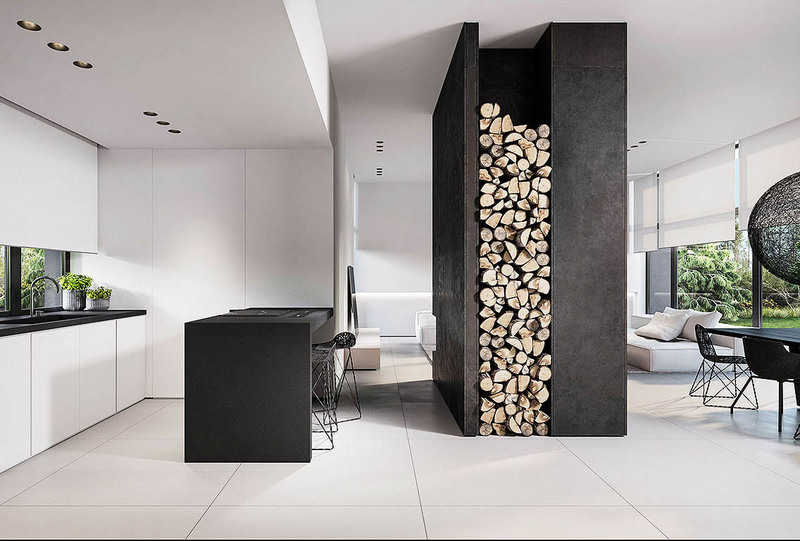 The monochrome interior design trend is one of the most beauteous design trends around at the moment, and would definitely bring style and class into your home. 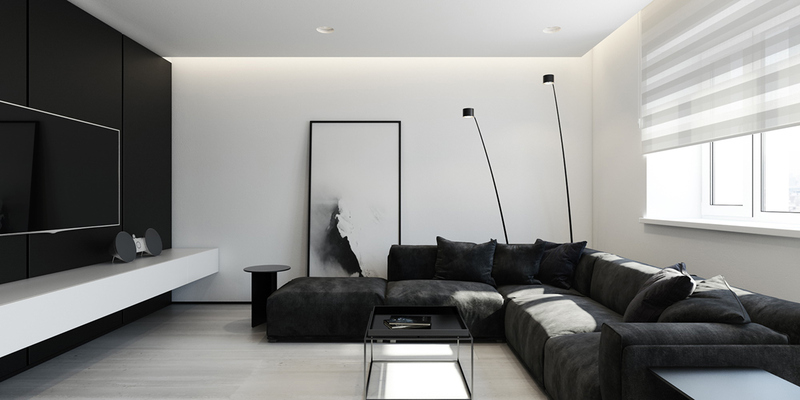 A Monochrome interior is a good start for people who usually prefer brighter interiors. 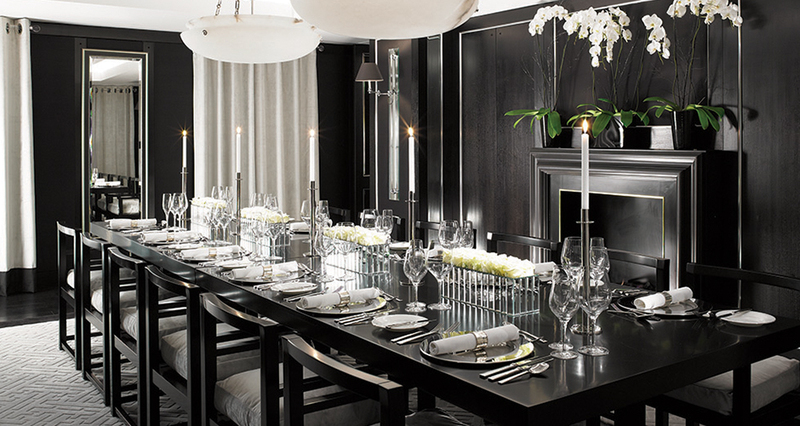 It is a good way to introduce black into an interior before fully introducing dark, intimidating colours. Black and white are good to combine when experimenting with patterns for the first time. As it’s a lot easier to combine the two colours without making a mess of it. Furthermore, it is also an excellent way to seamlessly blend old and new interiors. It allows you to maintain a classic style throughout, but combine it with new modern styles or vice versa. Annually, Pantone declares a colour for the coming year. 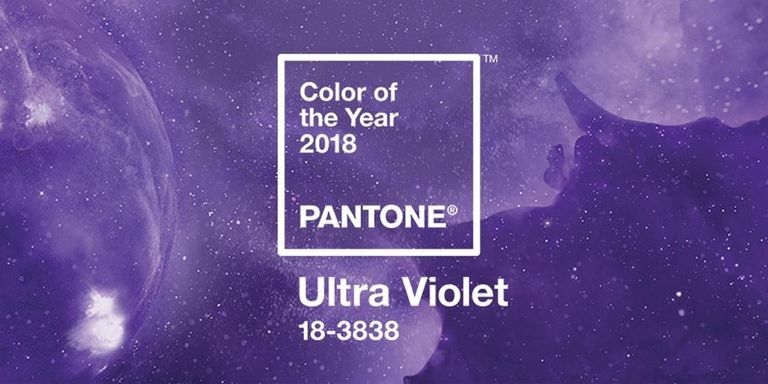 The colour for 2018 is Ultraviolet, which is basically a powerful, and bright purple! With Ultraviolet being such a dynamic colour however, it is important to remember not to go overboard with it. If used too much, it may end up spoiling an interior rather than brightening it up! As with all colours, there are many different shades of purple. Ranging from eye-catching bright shades to dulled down, subtle purples, the colour of Ultraviolet can be used in many ways. This makes Ultraviolet the perfect colour to be applied as an accent colour to most interiors. This is because it can be combined with both brighter light interiors and darker colour schemes alike. Ultraviolet, or Pantone 18-3838, is a complex, beautiful shade of purple. Rather than being a harsh colour, it veers more toward the cooler end of the colour spectrum. Ultraviolet connotes originality, resourcefulness, and hope, leading us to look forward to whatever the future may bring! If you’d like to read more about Pantone’s colour of the year, we’ve written a post for your benefit which you can find by clicking here! While they’ve been popular, the industrial and rustic interior design trends may finally see their BIG breaks in 2018. 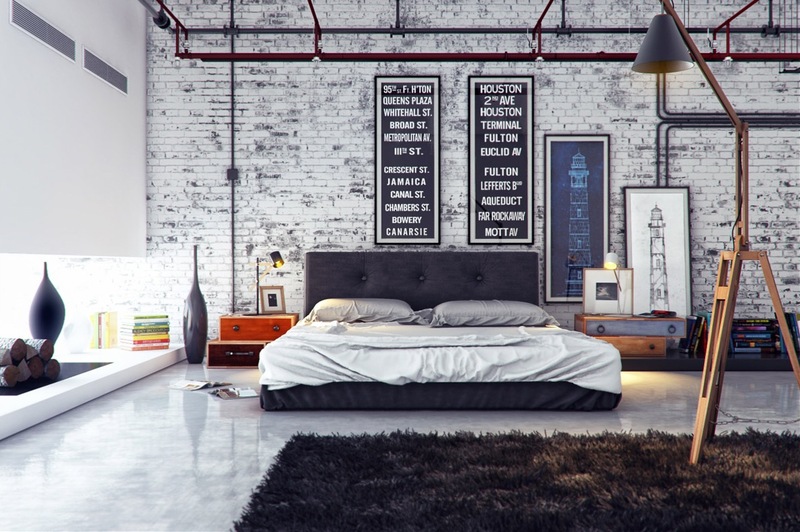 With distinguishable features such as exposed brick, distressed finishes and concrete flooring, the industrial trend is set to be as popular as ever! Rustic interiors have similarities to an extent, with a mixture of earthy tones and weathered woods being a main feature. The industrial design trend first blossomed in the early 70s when old factories, warehouses, and mills were closing and being turned into living spaces. 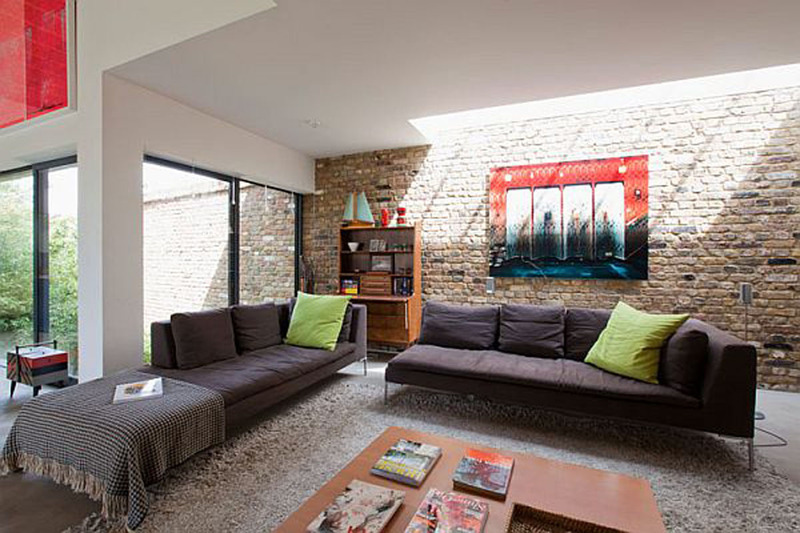 The people who moved into these converted spaces decided against covering up the old industrial mechanisms and exposed brickwork. Instead of redoing and redecorating they worked with it styling their homes around it. 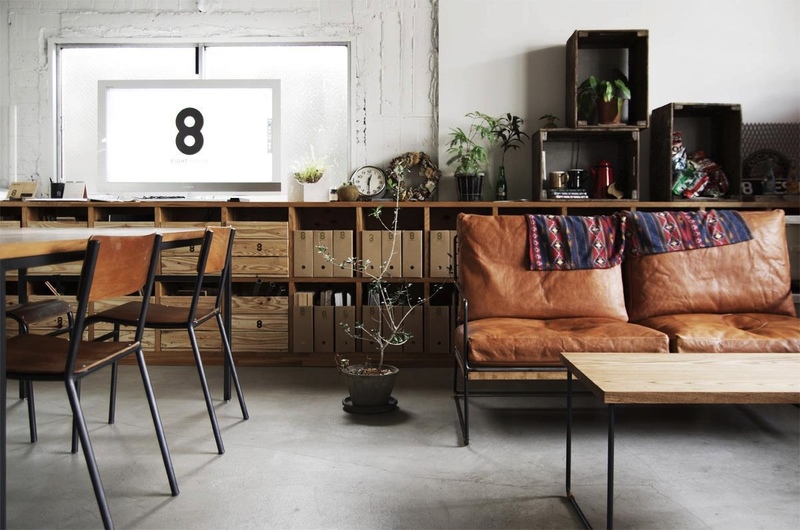 The industrial interior design trend is all about being proud of, and showing off the parts of your home that most people would usually try to hide. When attempting to style your space as an industrial interior, it would be helpful to look at buildings that have a historic past or appear run down. This allows you to discover possible idea’s you may not have previously considered! Rustic interior design is similar to Industrial interior design in that it takes prides in parts of the home that most people try to hide. However, after that, the similarities run thin. Rustic has more of a feminine feel compared to industrial furnishings that are usually more masculine due to the materials used in furnishings. Dark metals, distressed woods and heavy industrial hardware are all extremely prevalent within industrial interiors. 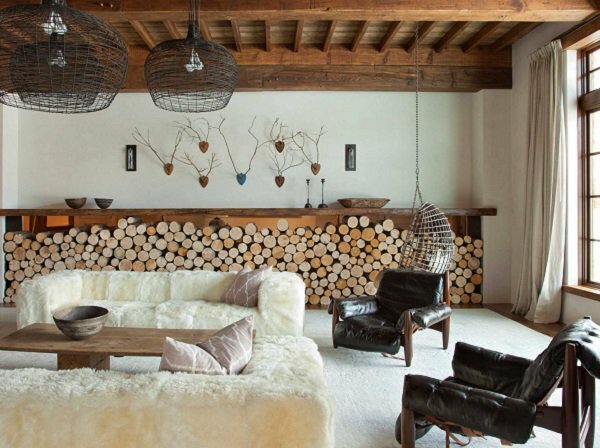 Rustic interiors when compared to industrial interiors, are more casual and often appear more handcrafted rather than machine made to industrial standards. While white will always be a classic palette for kitchens, experts are now expecting to see a rise in colour for the kitchen. Expect to see more neutral colours such as Hale Navy and Doeskin. The use of warm wood tones is also becoming a popular replacement for painted cabinets, as it gives a rich and nostalgic look. 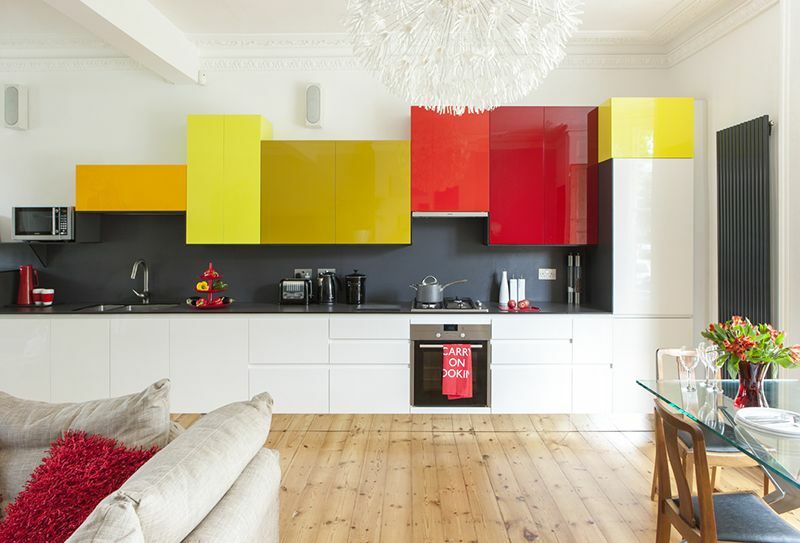 It’s also worth considering using an accent colour in your kitchen. If your kitchen was already a bright colour such as white, it makes it even easier to include an accent colour as you can paint over the white, or alternatively buy new furnishings. Accent colours also work perfectly with a white interior as white can pair well with almost any colour! 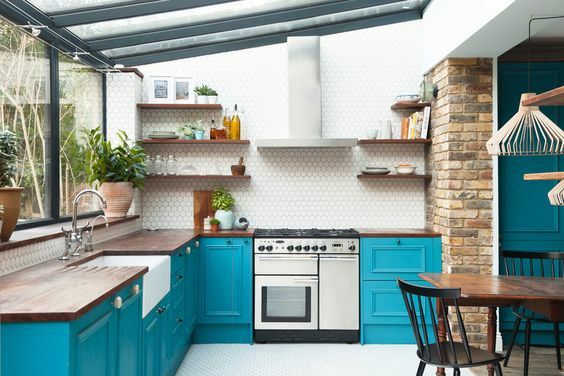 The use of colour differs greatly from last years interior design trends in the kitchen as the majority of kitchens featured only white, or where strictly one colour. This is a massive difference to this years trend as we expect to see a lot more different colours in use within the kitchen compared to the monochromes and singular colours used last year. If you’re up to date with interior trends, you’ll have noticed the massive influx of motto style posters such as the thousands of identical ‘Live Love Laugh’ wall stickers and posters. Maybe you even have one yourself! Why not give up the motto posters in favour something a little more stylish? Moody photography is classy, elegant, and sophisticated looking, without changing the entire style of a room. Moody photographs when used as part of a design, also help to create a mysterious interior. This style, when paired with the monochrome interior design, the two would complement each other perfectly. It is important, however, to remember not to go overboard with dark colours as the colour scheme paired with the moody photographs will make the room overpoweringly dark. 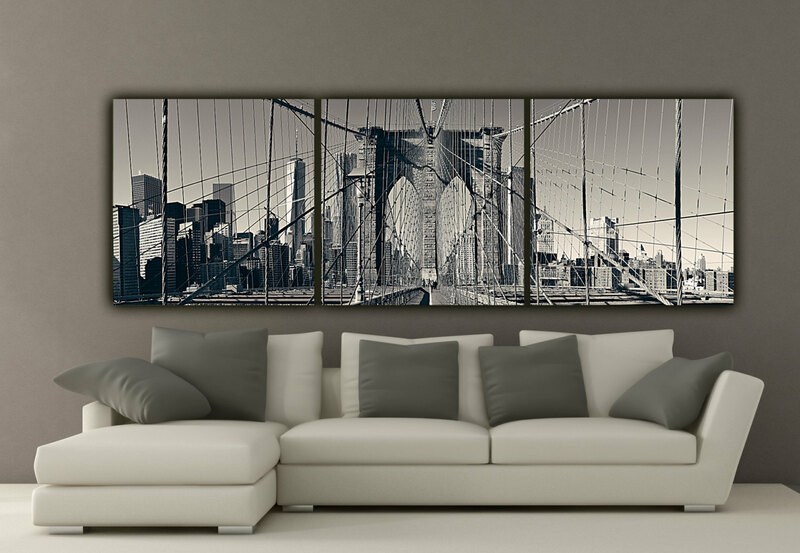 These types of images are gaining popularity due to the sophistication they appear to bring to a room. Without having a crazy price tag making them unobtainable to normal people, these types of photographs can often be purchased for a good price or can even self-made and printed making them perfect for the average home! We said last year that combining vintage and modern interiors in one shows no sign of slowing down in 2017, and we weren’t wrong. Joining two styles from different time periods works perfectly and adds a lot of character to a room. The combination of old and new helps to breathe new life into older styles as well as bringing some familiarity into more modern styles, so why not give it a go? Vintage interior design ideas make people remember sweeter times with glamour from the past, and homes featuring beautiful, classic furniture. In modern times, most people are under the impression that “vintage” inherently means that something is old. As you may know, if you’re interested in vintage interior design. Or for something a little more insightful, you could read about the previous interior design trends. However, this is not always true! In fact, there is a lot to be enjoyed when combining vintage with modern. If using vintage furniture, you can often find that products are made to a higher standard of quality, with luxurious fabrics, inviting colours and an original blend of elements. Instead of going for a single style, combine vintage and modern home décor to reap the benefits of mixing and matching looks, styles and pieces! Soft to touch and incredibly ostentatious, velvet was a well-welcomed trend. The extravagant fabric with plush smooth fabric and elegant finish gives all colours a vibrant feel. It also helps to add a luxurious brightness to almost any room that it is used in. 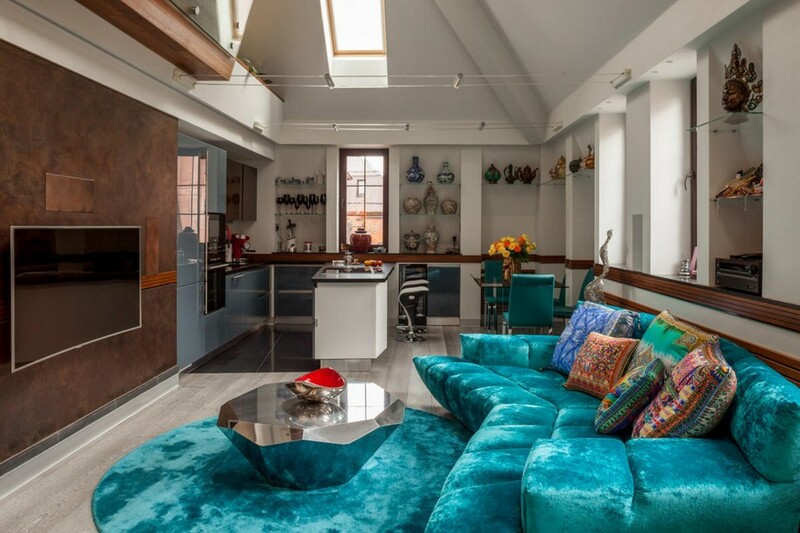 You’ll find velvet used on anything ranging from couches to cushions and even curtains! While the velvet trend wasn’t as successful as other trends, but it was still a very successful trend within itself. The velvet trend gives a subtle nod to past interior design trends of history. Velvet has been used extensively in different time periods, with the 70’s as a prime example! One of the beauties of the velvet trend is that velvet can make a big, stylish statement with little effort needed. 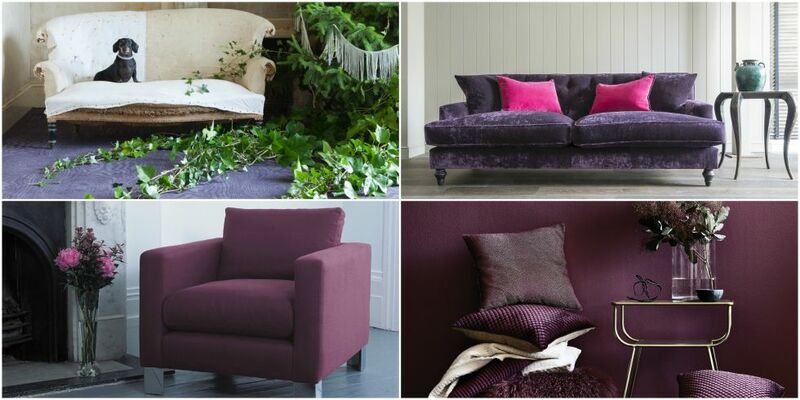 Velvet has a naturally sumptuous and cosy feel, making it an ideal choice for your sofa. With velvet offering both style and comfort in equal measures, its soft finish is perfect for snuggling up on. It also adds a stylish touch to your home! Marble interiors were (and always have been) one of the hottest interior design trends of last year. Of course, marble is an inherently expensive material to decorate with, but budget-friendly home stores often use ceramics to give the same effect at a fraction of the cost. You can even buy marble effect wallpapers to help to keep the cost down! The marble trend was (and still is to an extent) seen everywhere in 2017, and not just the expensive stone material itself. There was a lot of marbling going on last year, in fabrics, wallpapers, and even rugs! 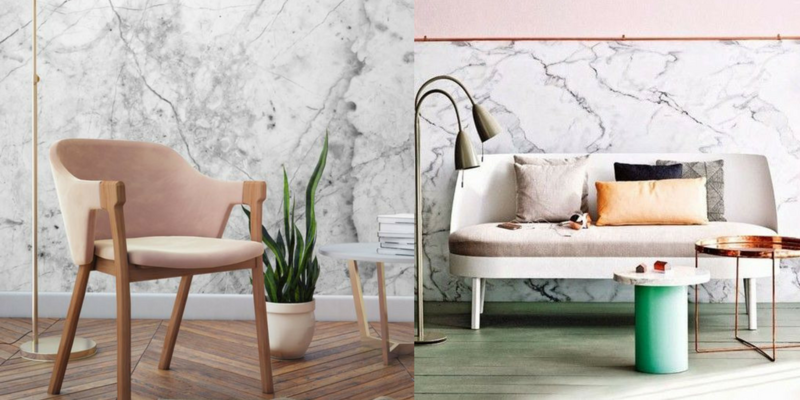 Whether you can afford the real thing or not, a marble -styled interior design is one of the classiest looking, elegant interiors you can find. You wouldn’t be crazy to believe that Marble will remain as a timeless classic, so don’t be bewildered to see marble still going strong into 2018! 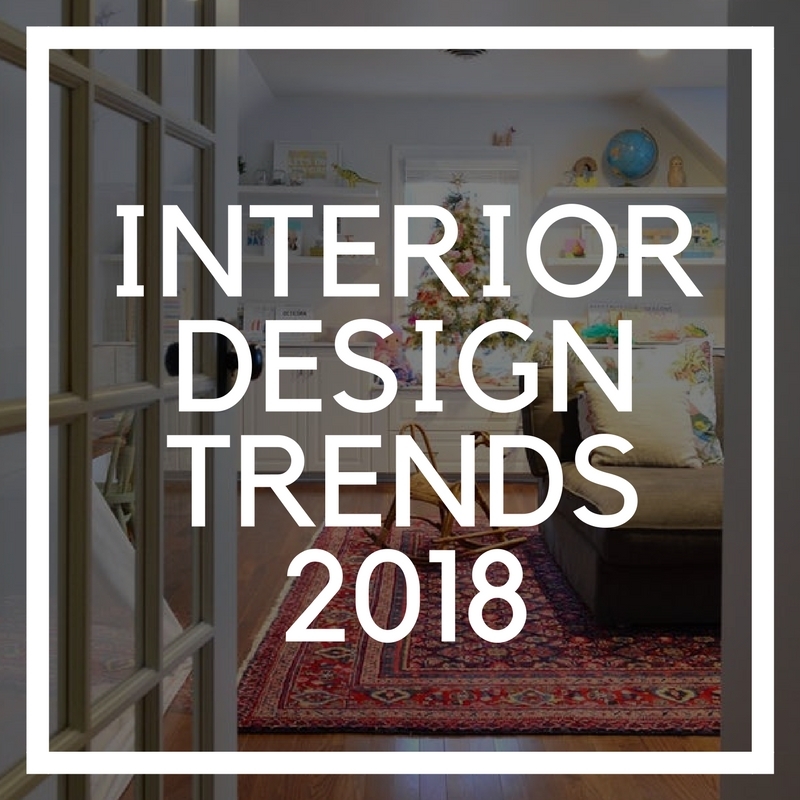 What do YOU think will be the best and biggest interior design trend of 2018? Do you have your own ideas, or will you be making your own trends? Let us know by leaving a comment below! 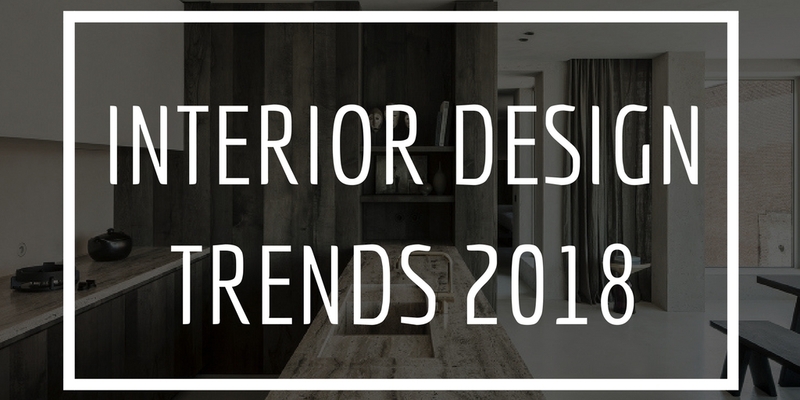 Wondering what the next big Interior Design trends will be in 2018? Discover some of The Rug Seller’s design predictions for this year! Awesome & Amazing! Big clapping from my end. I really enjoyed a lot. The combination of the images are outstanding. 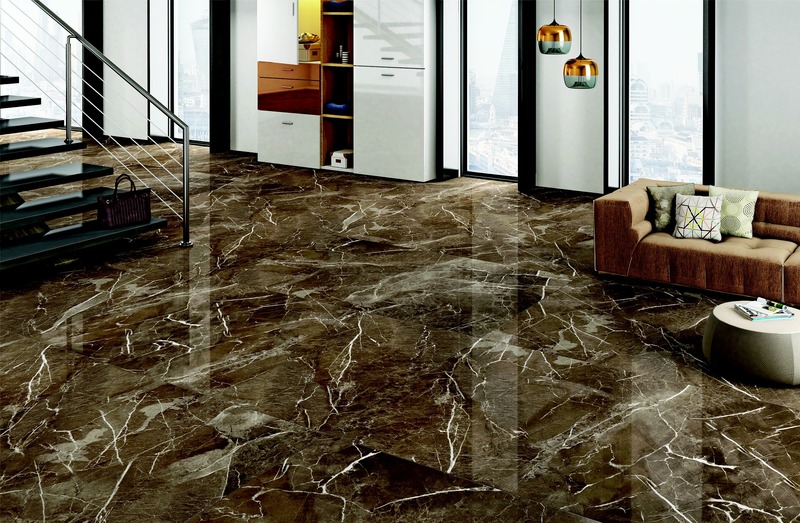 Marble -styled interior design is pretty good and cool. Hi Kris, thank you for your kind comments! I’m glad you enjoyed it. I must say Marble styled interiors are one of my favourite interiors alongside Industrial interiors!